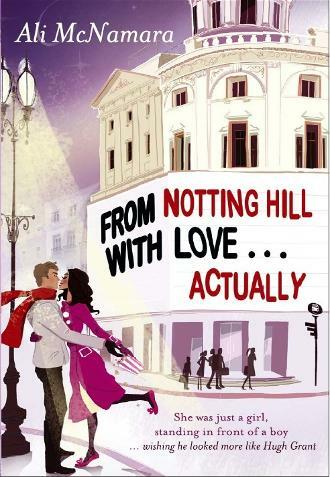 Ali McNamara is the wonderful author of the romantic book, From Notting Hill, With Love ... Actually, which I read recently and loved. Ali is a British author and this is her first book. A hugely entertaining novel about one woman's expectations of love based on what she's seen in the movies. But why do men and women’s expectations of love seem to differ so greatly and is it people like me – writers of romantic fiction - that are to blame for giving women false hope that their knight in shining armour is going to ride up on his white charger and scoop them up in his strong arms carrying them off into the sunset? Actually if you ask the vast majority of women, the above description isn’t their ideal fantasy. Most women would be happy with a man that makes them laugh, keeps himself clean, tidy and presentable, and is a tiny bit romantic on occasions... all right perhaps a tad more than a tiny bit. And that’s the key boys, us women like a bit of romance. We like to be wooed. How many times have you been somewhere and listened to someone else’s tale of their own (very sensible) partner’s romantic gesture or proposal, only to see all the other woman within earshot cooing with envy that it wasn’t them on the receiving end. 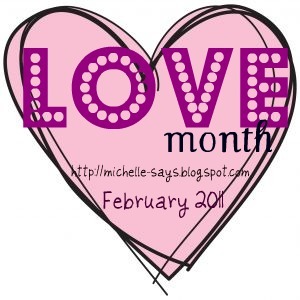 Get used to it boys, romance isn’t going anywhere. Woman love it. And if you want woman to love you, then you’d better get some practice in! What a great post! Romance will never get old.. Thinking of printing off and giving to my husband! I love Romance. Flowers never fail.